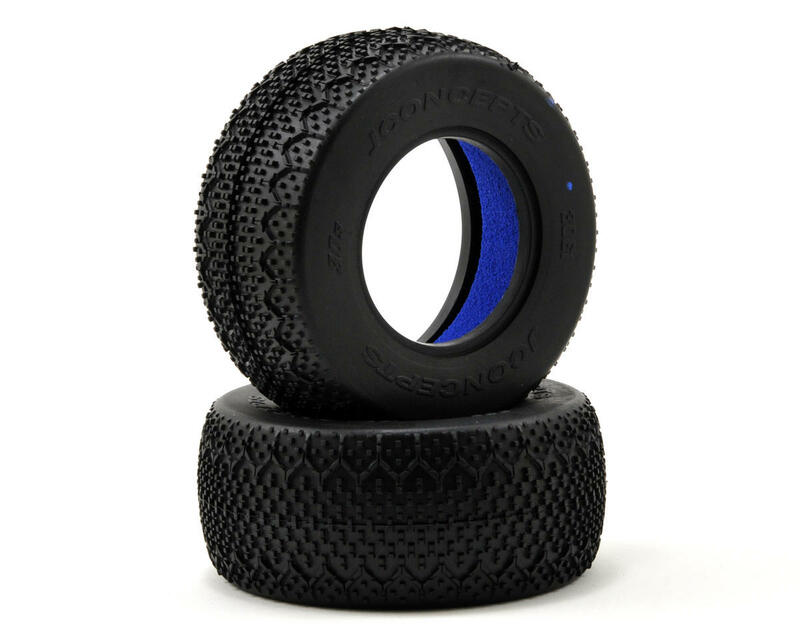 great outdoor tire. Really a good tire outdoors on a dusty track front and rear my 4WD. Edges wear out a little fast but a great tire. Performance wise for me, this is a 5 star tire. It handles well from light dusty to sticky clay you get at night when the moisture starts to come back up out the track. When I'm having problems with traction roll in rutted out corners with larger pins or at night with Hole Shots, I go to this tire. The only problem I had was with the small insert. It didn't quite fill in the inside of the tire. 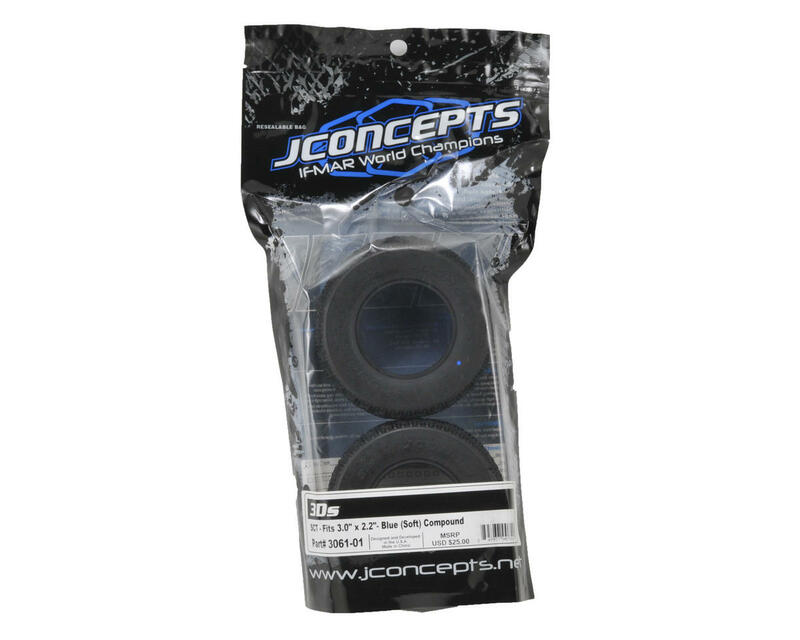 However, JConcepts came to the rescue with new tires and the new dirt web inserts. I thought I was only going to get inserts so I felt they went above and beyond what they had to do. Thinking about getting some for my 1/8 scale buggy too.